India-based S Mobility Ltd unveiled the latest additions to its Stellar range - the Dual SIM Stellar Virtuoso Mi-495 phone and Stellar Pad Mi-1010 tablet. The company claims Stellar Virtuoso Mi-495 is the slimmest smartphone to be launched by any Indian brand, and Stellar Pad Mi-1010, a tablet with the most powerful battery (7600 mAh) in the industry. 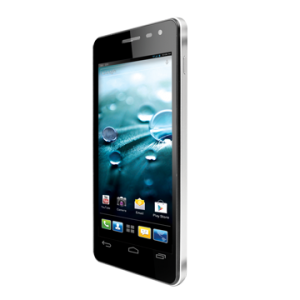 Spice's Stellar Virtuoso Mi-495 packed with a 4.5 inch qHD Capacitive touch screen and a 1.0 GHz Dual Core processor. This Android 4.0 (Ice Cream Sandwich) OS phone offers an 8.0 mega-pixel auto focus camera with flash and a front-facing 1.3 MP camera. The phone available for Rs. 10,499 (INR). 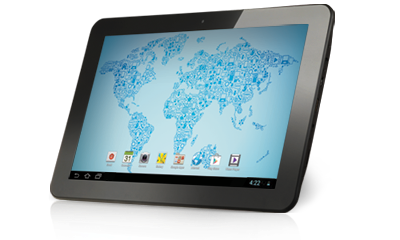 The Spice Stellar Pad Mi-1010 comes with a 10.10 IPS screen and Android 4.1 (Jelly Bean) OS. Armed with a 1.5 GHz dual core processor with Quadcore GPU, the Stellar Pad doubles up as the first fully HD tablet with IPS display (wide angle viewing) by any Indian brand. It also scores a first in the industry by bringing in the strongest battery till date, a 7600 mAh Lithium ion polymer battery. The tablet available for Rs. 12,999 (INR).